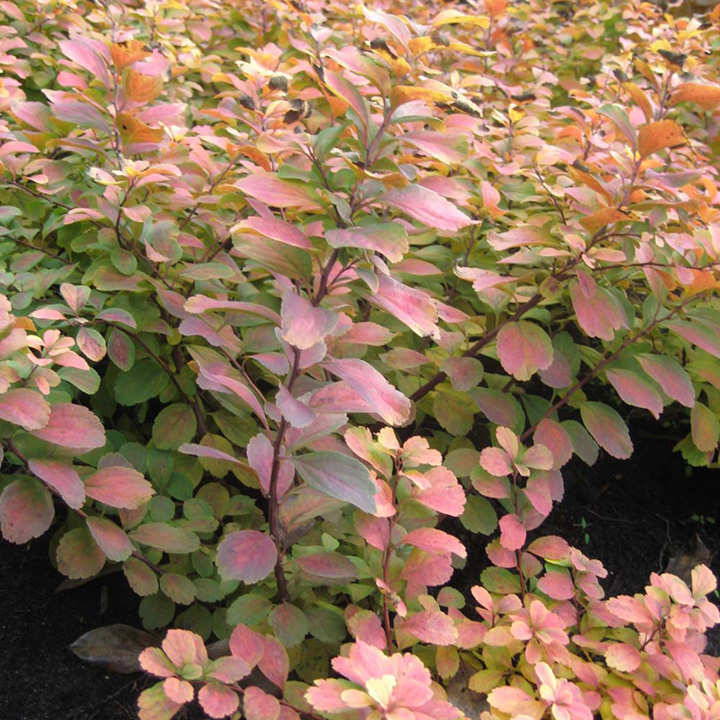 A birch leaved Spirea with bright green-yellow leaves that will brighten up any garden. The leaves turn into shades of red, orange and purple in the autumn. Flowers from May to June with clusters of creamy white blooms. Height 60cm. Supplied in a 7.5-10 litre pot. 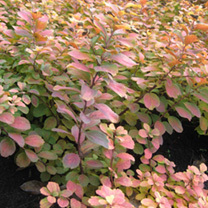 A birch leaved Spirea with bright green-yellow leaves that will brighten up any garden. The leaves turn into shades of red, orange and purple in the autumn. Flowers from May to June with clusters of creamy white blooms. Height 60cm. Supplied in a 3 litre pot or 7.5-10 litre pot.